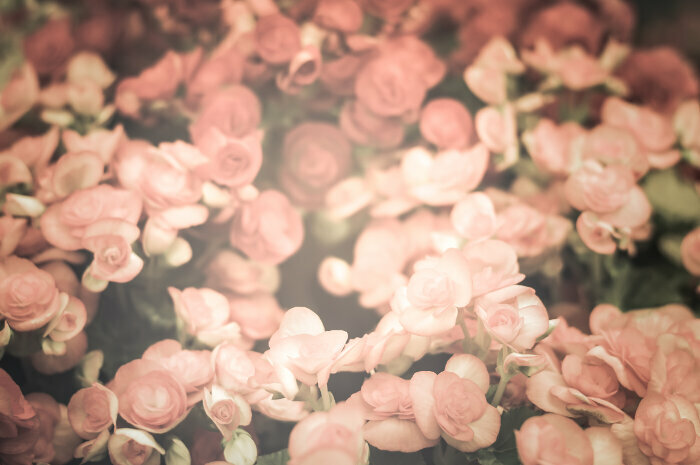 Strolling through a flower shop is a great way to see flowers from all over the world you’ve never seen before, but there are still plenty of flowers you’re familiar with that work well as a symbol. 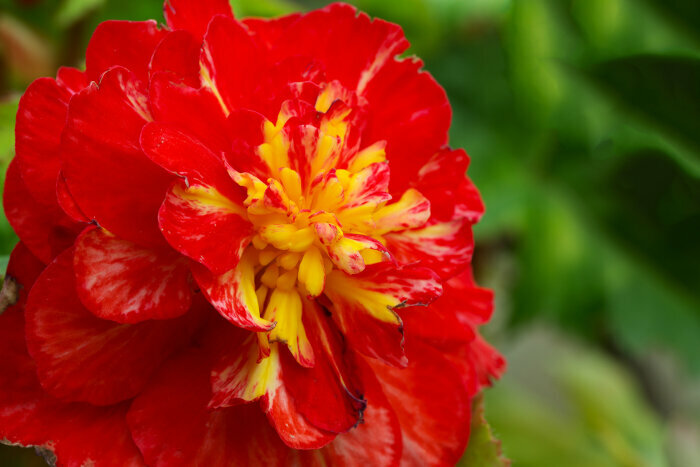 You might overlook the simple Begonia that is growing in the flower beds around local shops and parking lots, but the Begonia flower meaning is deep enough that this bloom deserves a second look. 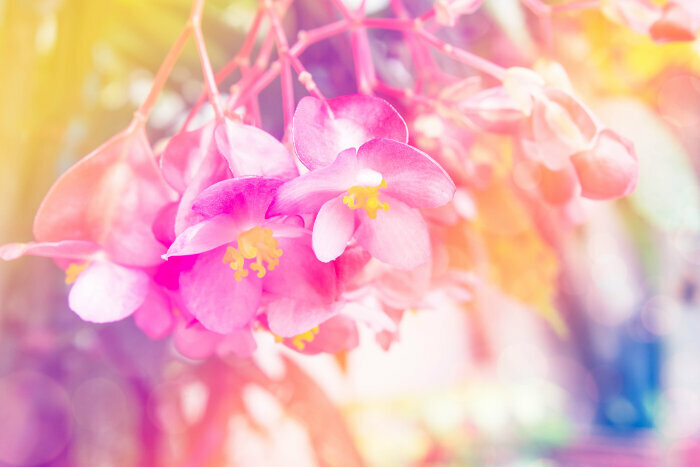 Whether the Begonia is your birth flower or not, you can learn a lot by finding out what this bloom means. What Does the Begonia Flower Mean? Justice and peace between major world powers and simple people alike. 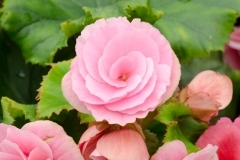 The Begonia’s symbolism of caution comes directly from the translation of the name. This unusual moniker was chosen for the plant by the French botanist that discovered it, Charles Plumier. He gave it the name after a French politician in power in the Caribbean, which is where the meaning of paying back a favor comes from primarily. 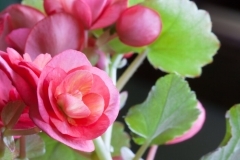 The Begonia is an interesting flower because it has some less than positive meanings. 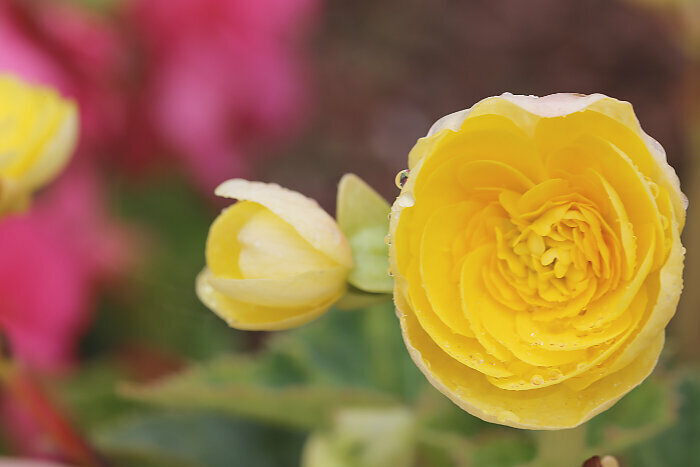 However, the caution engendered in this bloom is more of the watchfulness of a guard dog than the panic or fear of a person expecting the worst. 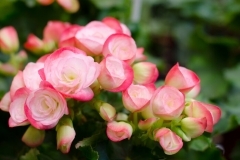 Aside from that watchfulness, the Begonia also represents connections between people and good communication. 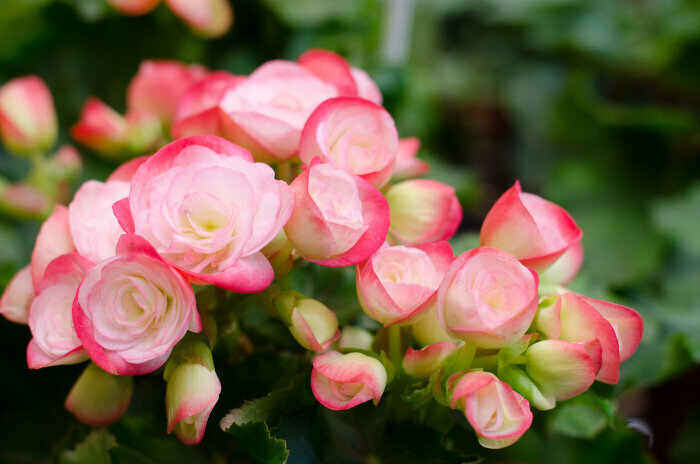 Since the naming of the flower was a tribute to a helpful public official, you can also give a potted Begonia to someone who helps you finish up some paperwork or expedite a decision. Finally, don’t forget about how Begonias stand out from the crowd and feature their own individual nature. 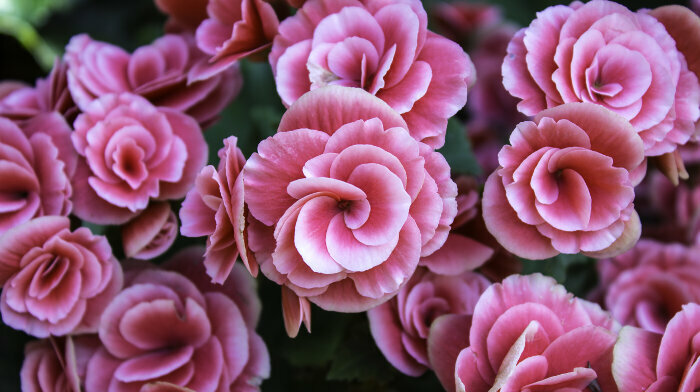 The Begonia is more than just a beautiful way to decorate. It’s also useful as a food item since you can toss the leaves and flowers in a salad for a burst of color. 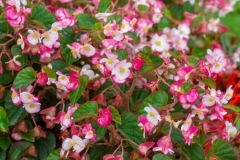 Aside from being a tasty snack, the Begonia has many medicinal uses. Some people use it for controlling blood sugar with diabetes, treating sore throats, healing small cuts and scrapes, and relieving the symptoms of a cold. Trying to warn someone to watch out? A pot of living Begonias is the perfect gift for sending this message. You can also bridge a divide and start a new friendship with these flowers, or celebrate the success of a friend who has been struggling. The Begonia flower’s message is don’t be lulled into a false sense of security and stay vigilant for danger. Always repay the favors given to you with appropriate gifts or you’ll end up with no help at all. 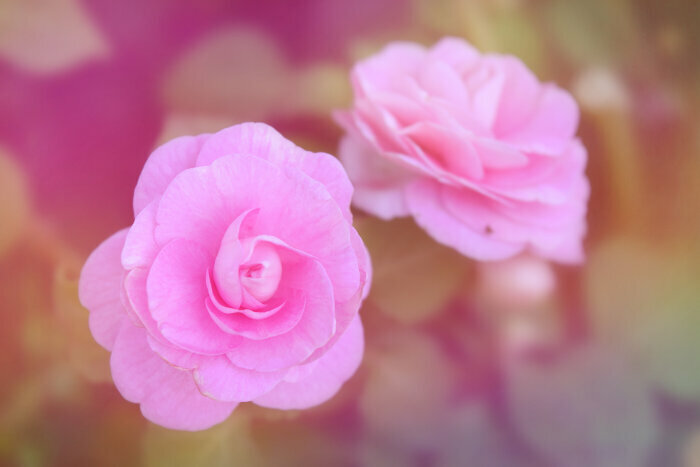 I was given a Begonia in place of a bunch of Roses, it bridged the gap of the loss of the Roses. Because it is a white plant symbolizing Pure Innocense, it came from the Lord!. Thank you Jesus for my Begonia! I was given a Begonia in place of a forgotten bunch of Roses, It bridged the gap of being hurt by the loss of the Roses! Becuase it it a white plant, symbolizing Pure Innocence, it came from the Lord! Thank you Jesus for my Begonia!